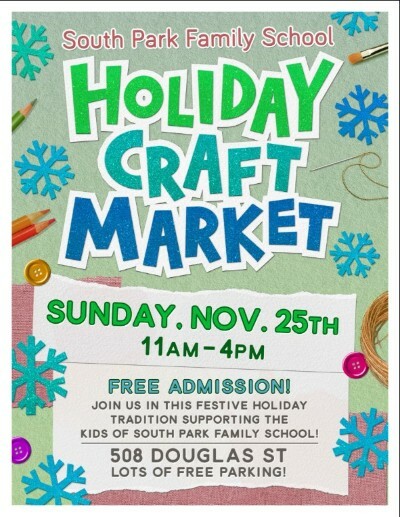 The Craft Market is THIS SUNDAY!!!! 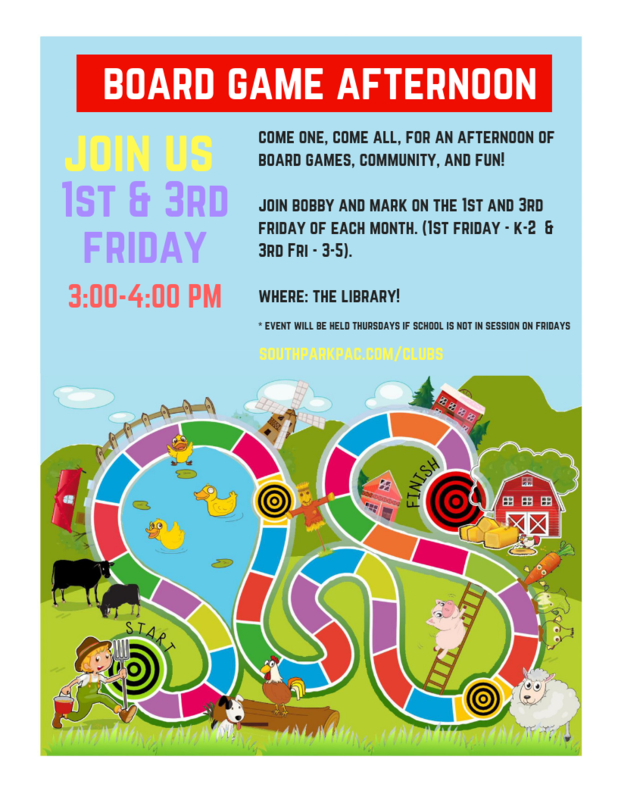 Mark your calendars and come spend some money! Please consider sharing the info with others. You can find the Facebook event link to share below. 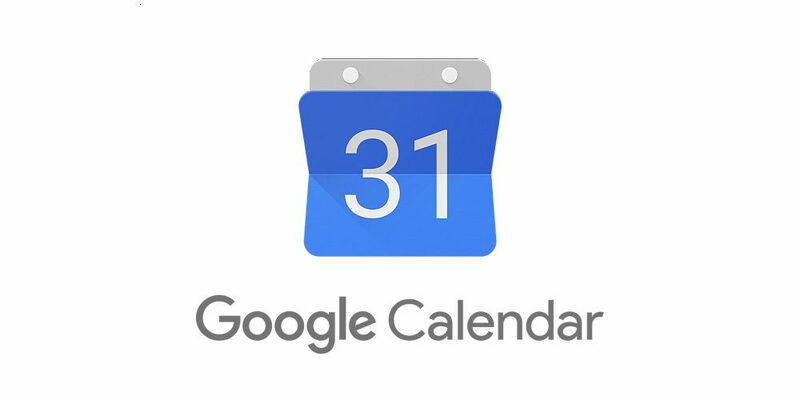 Set up will be Friday the 23rd, and take down will happen at 4pm on the 25th. Please contact Jacob @ jacobdewey@gmail.com if you can help! It's only TWO WEEKS AWAY! 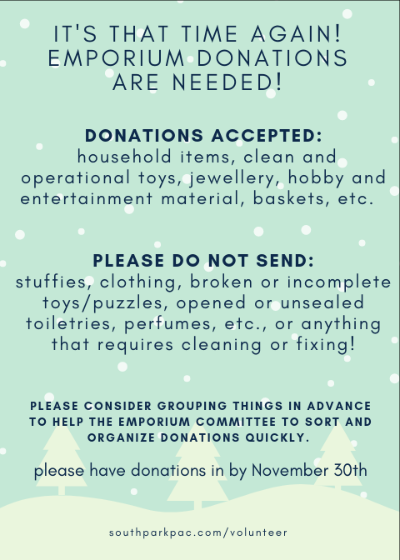 Please continue to bring those Emporium donations in! This magical event is so much work and your help in ensuring your donations are ready to go out, makes things so much easier! Donations are being accepted in the main hall. 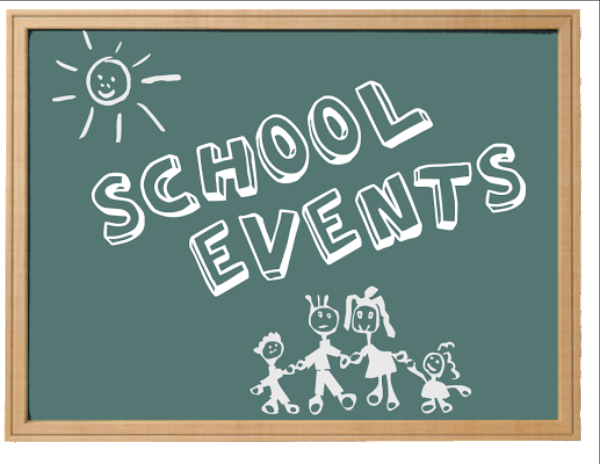 We also need volunteers for the day of the event to make sure the children have a magical time! 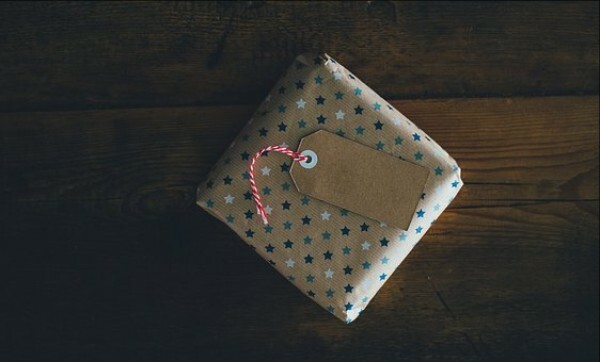 Want to come help the students make the wrapping paper for Emporium? 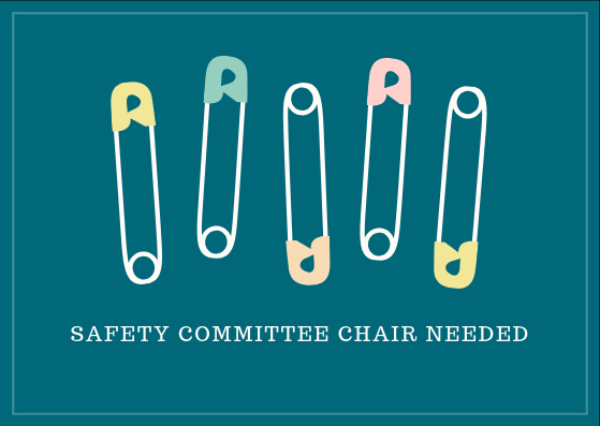 Please contact your CC and Shaina @ committeechair.spfs.pac@gmail.com to sign up. WE NEED HELP for Emporium! Thank you to all who have brought donations in. 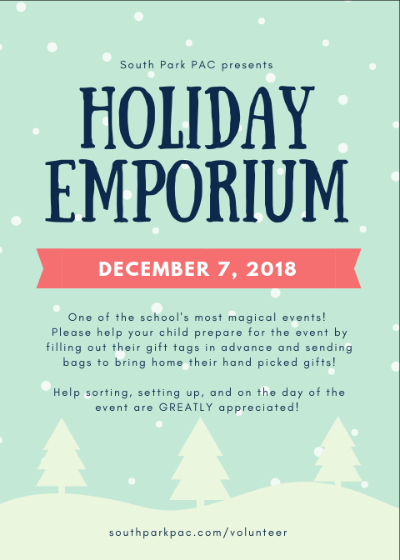 We could use some help sorting donations into categories and packing into boxes to be brought up to the gym for the Emporium being held on Dec 7th. It's pretty simple to help: it's basically sorting donations in to categories for unpacking on Emporium set up day. 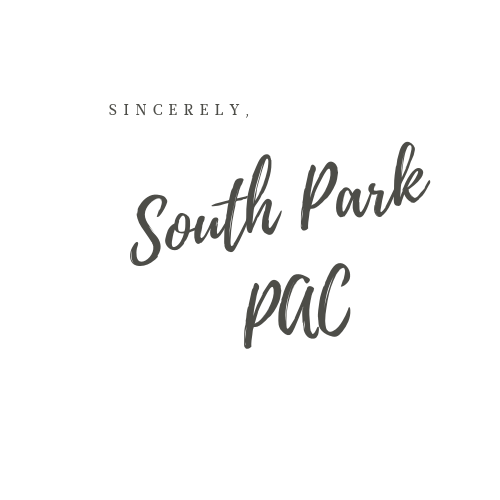 Please check your emails from your class coordinators for a detailed email for how the PAC room is organized right now so you know where to start. 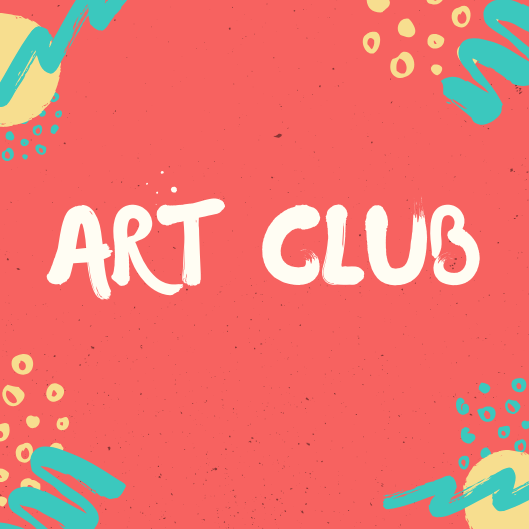 1) Help set up after school on Dec 6th. 2) Take down after school Dec 7th. 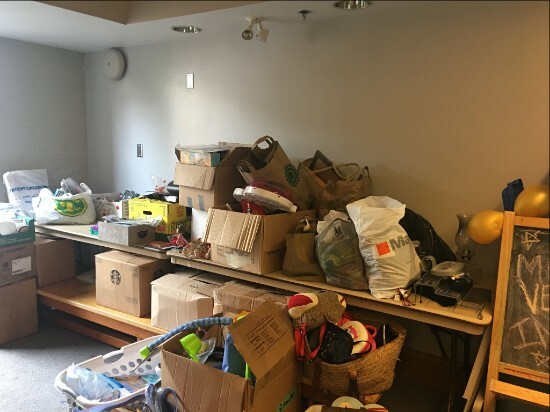 3) Clean up PAC room week of Dec 8th and take remaining donations to appropriate locations. Are you looking for a way to give back to others this Christmas as you also give to your child's teacher (if you feel so inclined!). Please check out this wonderful charity recommended by one of our own teachers! For more info, see website and pdf. Nov 28th - PIZZA DAY! 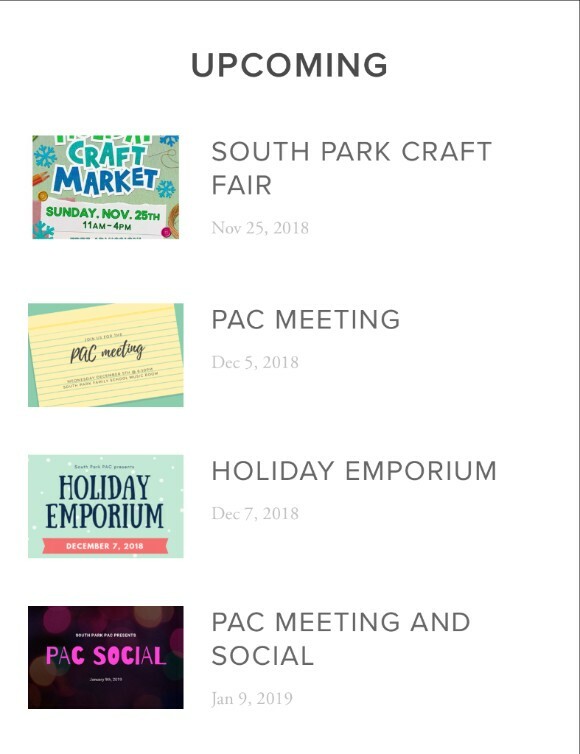 Newer PostPAC Email November 29, 2018 - Emporium Needs Your Help!